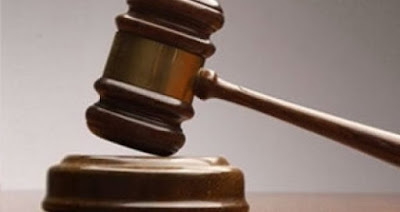 A Kado Grade 1 Area Court, Abuja, on Thursday sentenced 25-year-old Abdul Mohammed to 10 months imprisonment for stealing a mobile phone. The judge, Alhaji Ahmed Ado, who handed down the verdict, however gave him an option of N12, 000 fine. Ado warned him to desist from committing crimes and be of good behaviour henceforth. Mohammed, who is a resident of Life Camp, Abuja, was convicted for joint act, criminal trespass and theft. He pleaded with the court to temper justice with mercy, saying an urgent financial need pushed him into stealing. reported the incident at Utako Police Station on June 16.
and they ended up stealing his Techno phone valued at N120,000. She said during police investigation, the accused confessed to the crime and the item was recovered from him. The offences contravened Sections 79, 288 and 342 of the Penal Code, Laws of the Federation.